Promotes rapid and lasting hydration, leading to exceptional moisturization of scalp and hair. 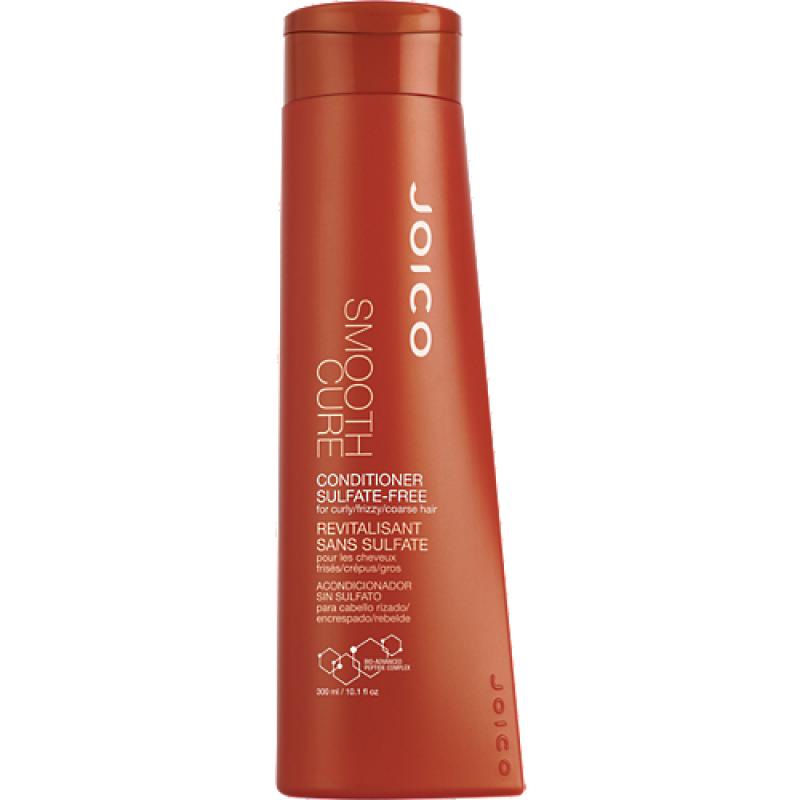 Amodimethicone provides long-lasting conditioning and a smooth feel to hair. 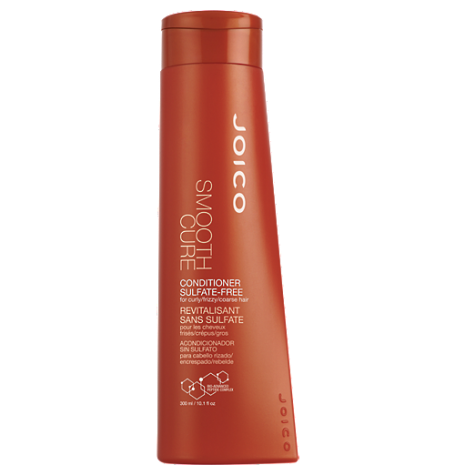 This rich conditioner provides your hair with amazing frizz reduction, softness and maximum hydration. It’s specifically designed for curly, erratic, dry, damaged and/or color-treated hair.